Building a new home has many obvious expenses — buying the land, the house design, construction and materials, furnishing and decorating, not to mention all of the paperwork and legal requirements. Ultimately, though, it’s worth it. You have a home to live in, or an investment property to rent and, hopefully, sell at a profit in the future. The cost of not using the right design for your facade. Now, obviously the interior design is very important. The house must use the floor space efficiently and effectively. Rooms should be laid out in a logical manner, kitchen and bathrooms should be easily accessible, and things like that. But first impressions also matter, and what your buyer sees from the street is just as important as what they see inside. A good looking house with a great interior will always be in higher demand than a mediocre or poorly designed house with a great interior – and therefore, command a higher price. There are many factors that go into the resale value of a home. 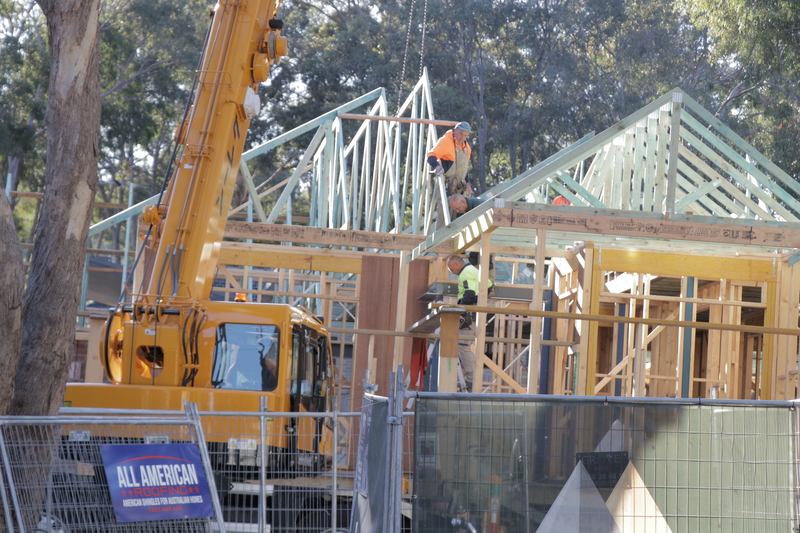 The primary factor is location; where have you built the house. Floor plan, number of rooms and usable space are also key indicators. Yet something that always appears on many lists of determining resale value is “curb appeal” (also called “curbside appeal” and “kerbside appeal”). This is literally the visual appeal of your home as seen from the pavement. The higher the appeal, the higher the resale value of the home. Kerbside appeal does cover more than just the facade of the house. It’s also the fencing, the yard work, etc. The yard work is easy enough, and relatively inexpensive enough, to create, renovate, and maintain through the years. But the exterior design of the house is something you should get right when building it, to avoid costly renovations later. That alone can add to your cost to build a house. So what kind of houses have “kerbside appeal” these days? 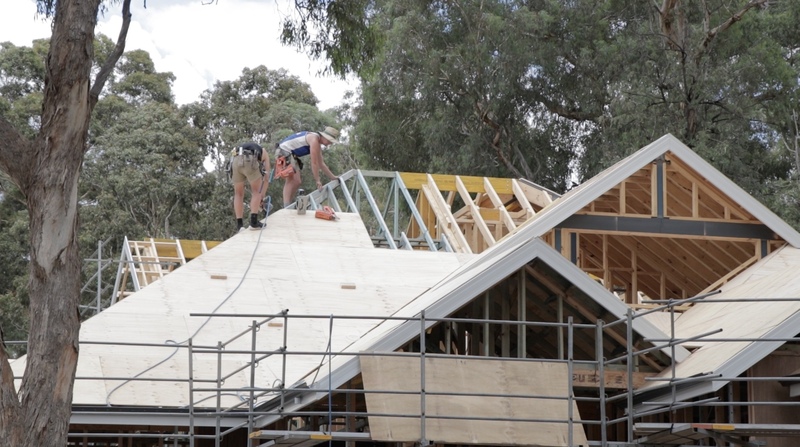 High-pitched roofs are becoming increasingly popular today; they create a nice shape to the house, have visual appeal, and stand out as being more upper class in their design. 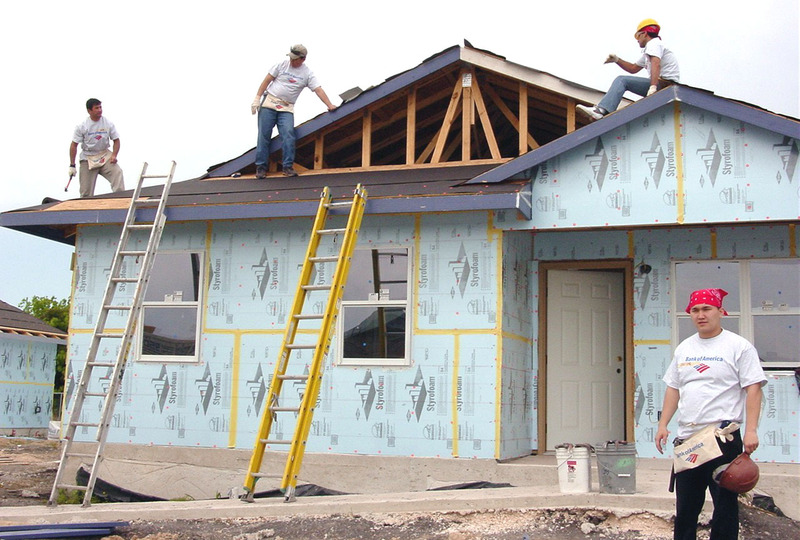 They definitely cost more up-front, but they appreciate in value a lot better than lower-pitched roofs do. That still leaves many design options. Luckily, there’s one style you can employ that’s almost guaranteed to achieve kerbside appeal now — and into the future. 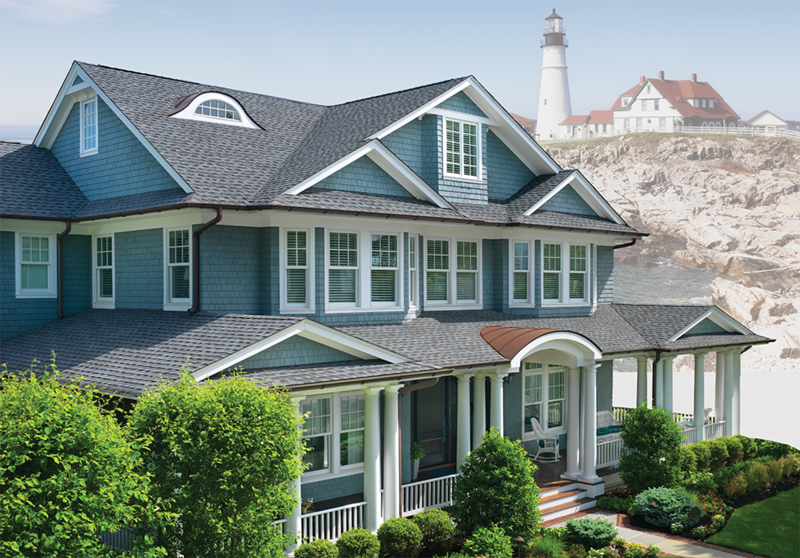 The Hamptons is a seaside community on Long Island, which popularised a particular style of high-pitched roof home. The interiors are open and designed to feel “lived in”; classy, but not unobtainable. A home you can raise a family in, while still maintaining a sense of sophistication. This style has become increasingly popular in Australia. It’s not hard to see why; the Hamptons Style home is designed to embrace the bohemian relaxation of beach living, something that many Australians associate with their home country. Even beyond the beach the high roof, open style home still feels at home in the suburbs and rural areas of the country. Early last year, domain.com.au ran a piece about how Hamptons style homes are in high demand in Sydney at the moment. Despite commanding high prices, selling agents are also finding them remarkably easy to sell. The demand for Hamptons Style homes has been brewing and gaining popularity since 2013, when interior designer Melinda Hartwright listed her Hamptons Style Sydney house as “an American-style home”. The house sold for $2.4 million in 2013, and was later sold in 2016 for $3.4 million. Many property developers today like Metricon, AJ Jennings and Boutique Homes specifically offer Hampton Style homes in their ranges. 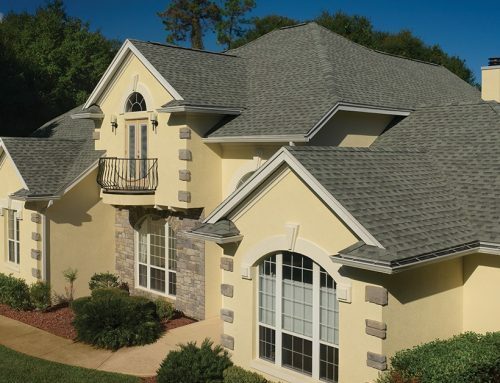 This might seem like a strange specification, but shingle roofing is incredibly popular and prevalent throughout the USA. It forms a distinct part of the aesthetic of American style homes. 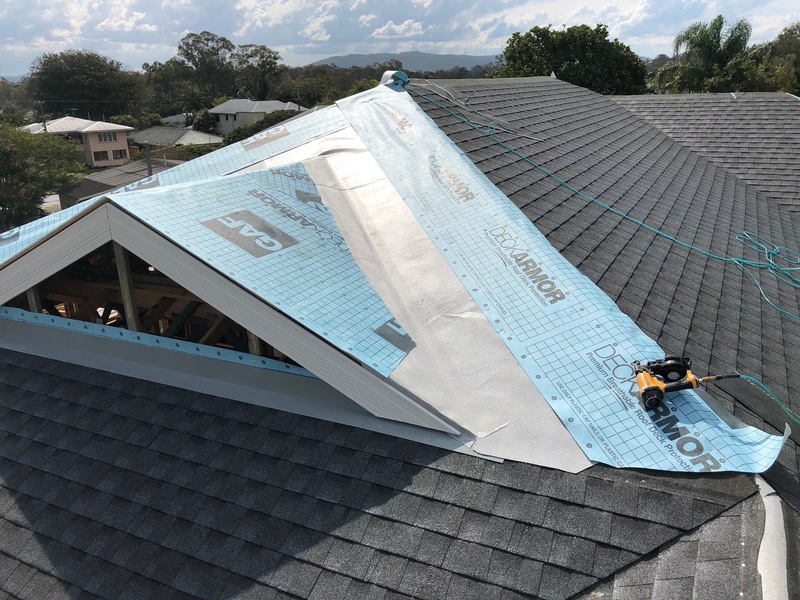 To give an idea of how prevalent, the leading asphalt shingle roofing company in America, GAF, has installed some 50 million homes in the country — that’s more homes than there are in Australia, and that’s just one company. 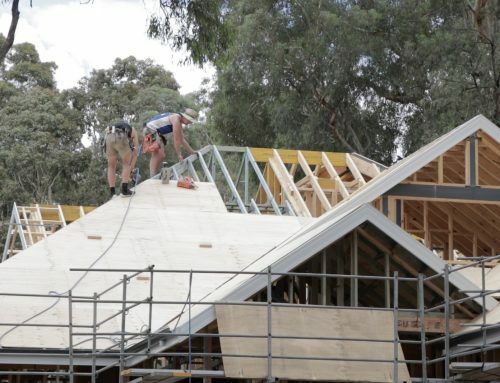 Meanwhile in Australia, we typically go for tile or tin roofing for our homes. 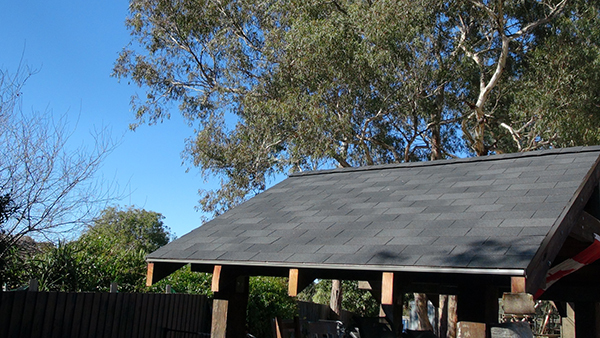 A Colourbond tin roof perfectly suits the aesthetic of rural Australia, and even many suburbs — but it simply doesn’t belong on a Hampton Style home. Some companies have started creating shingle-like concrete tiles, but concrete has different properties to asphalt and the result isn’t the same. So as Hampton Style homes increase in popularity across the country, the need to distinguish yourself will grow. When everyone’s building a Hampton Style home around you, what will separate yours from the pack? What kerbside appeal will call out to potential buyers? That’s where asphalt shingle roofs come in. 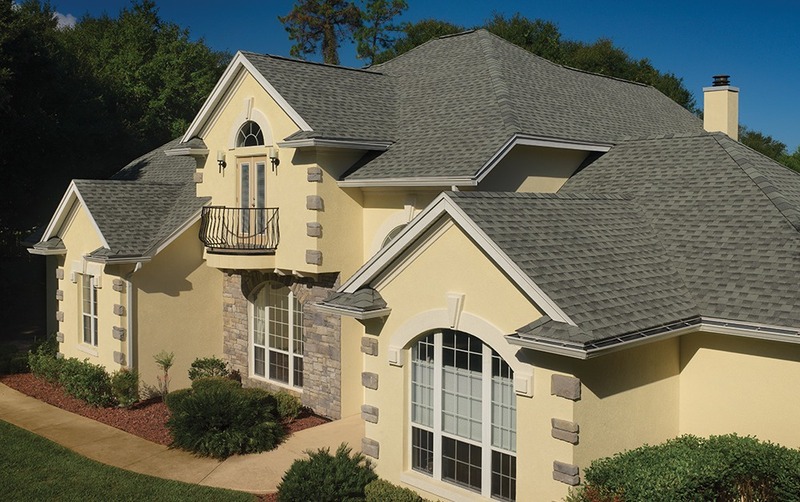 To truly separate your Hampton Style home from the competition, give it that authentic finish with genuine asphalt roof shingles. 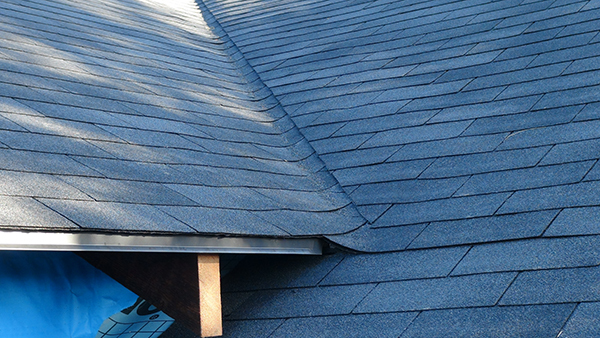 You can get GAF roofing shingles from All American Roofing. 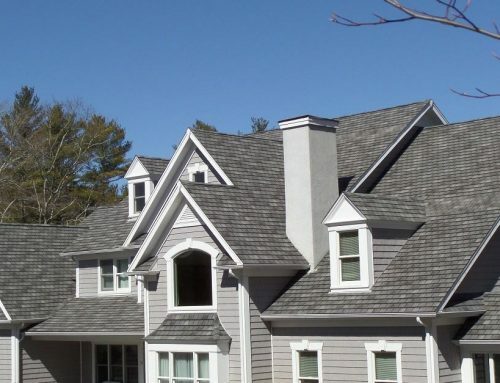 Not only will your Hampton Style house have the correct type of roof, it’ll even be using roof shingles from the leading provider of roofing shingles in the USA. Your kerbside appeal will increase, you’ll stand out from other similar homes, and your property will increase in value. For all the planning and construction expenses, the real cost of building a house is losing capital growth on your investment property. Building a timeless home like the Hampton Style will give you an investment that will only appreciate with time. 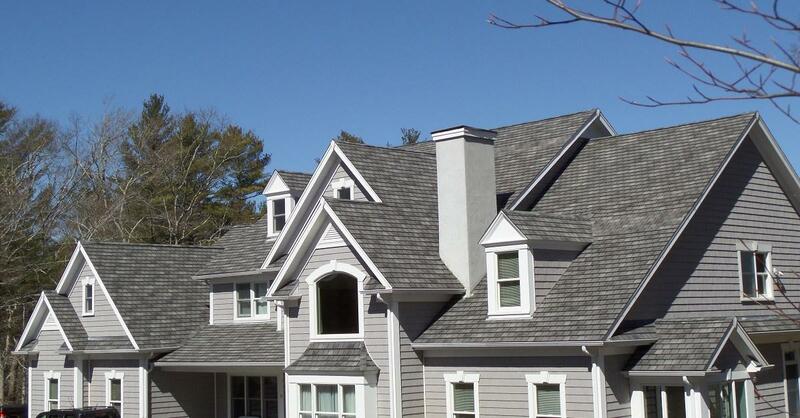 And if you are building a Hampton Style home, go the extra mile: contact All American Roofing to give it that authentic finish with GAF asphalt roof shingles.